A Heavyweight Material with a Classic Touch. This product typically qualifies for 10% in energy tax credits. 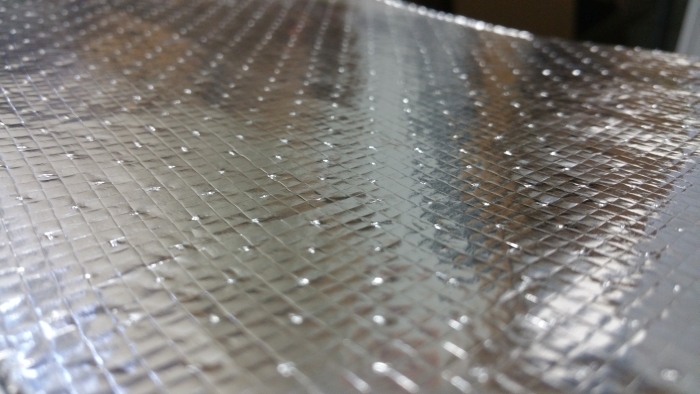 Our Classic Series™ Radiant Barrier is a super high strength material with the ability to hold its shape for ease of installation. Just fold the material over a truss or rafter and it will hold its shape while you staple it in place, without any memory effects that keep it rolling back up on itself. Impressive under a heat lamp kit, our Classic Series radiant barrier shows a 50 degree difference in temperatures between the 2 sides. 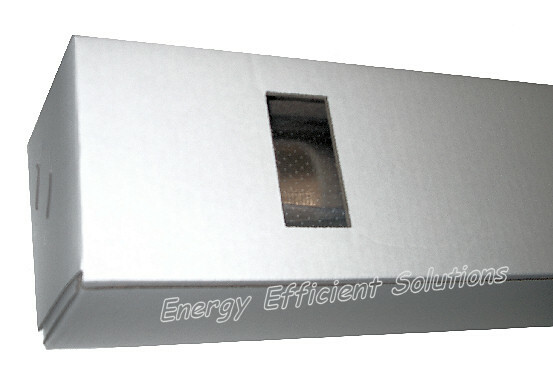 It meets all the most current codes and standards for radiant barriers including the newest Fire Code (ASTM E84 / ASTM 2599). 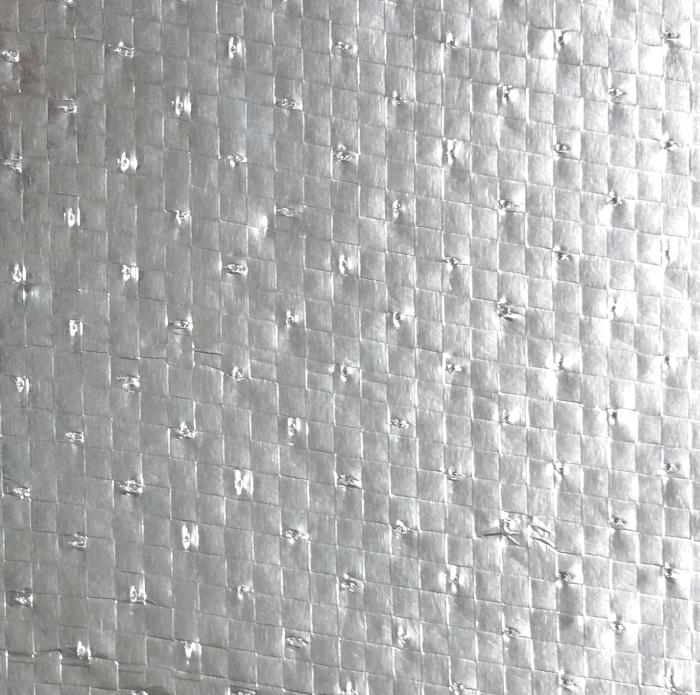 Classic Series is a perforated radiant barrier for use in attics, walls, housewraps and more. Classic Series is available in the classic industry-standard 48" width. These 1000 sq. ft. rolls are the most cost effective way to purchase radiant barrier. 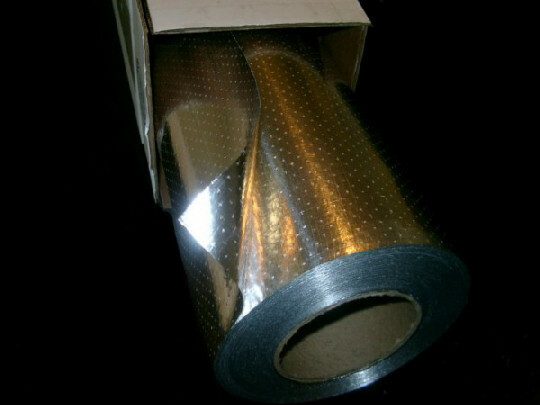 The wider rolls are good to use when covering large open areas such as attics, walls and floors. Classic Series meets all current codes and standards. Our Classic Series™ Radiant Barrier is a super high strength material with the ability to hold its shape for ease of installation. 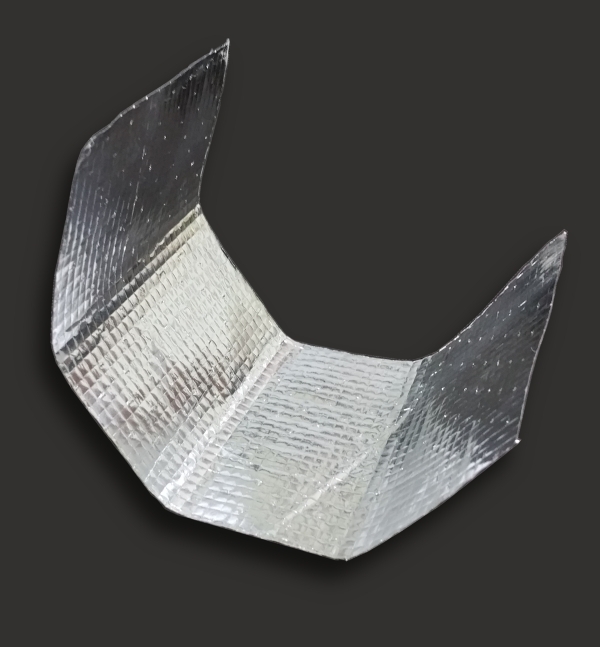 Just fold the radiant foil insulation material over a truss or rafter and it will hold its shape while you staple it in place, without any memory effects that keep it rolling back up on itself. 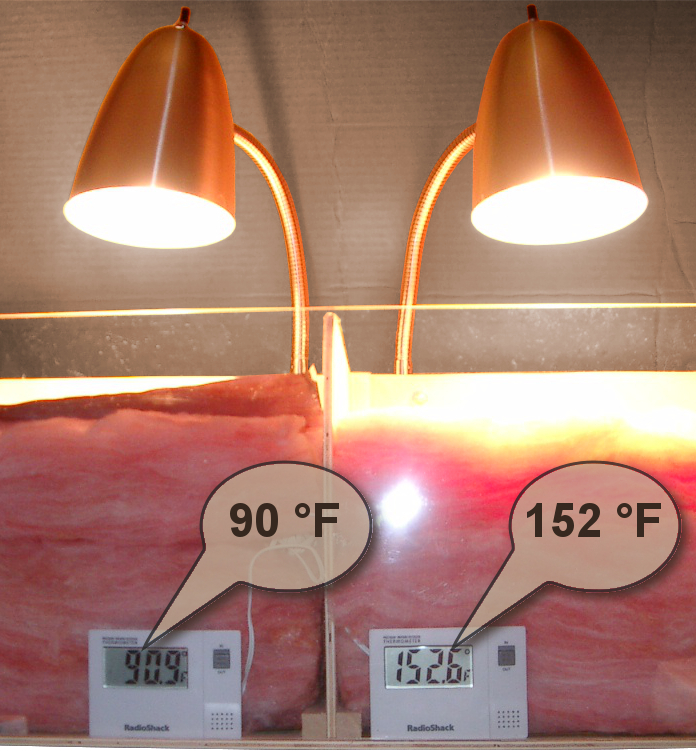 Impressive under a heat lamp kit, our Classic Series provides radiant foil insulation, and shows a 50 degree difference in temperatures between the 2 sides. It meets all the most current codes and standards for radiant barriers including the newest Fire Code (ASTM E84 / ASTM 2599). 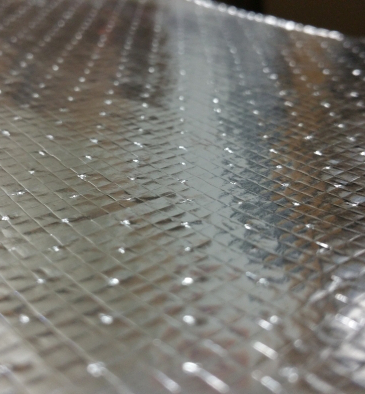 Classic Series is a perforated radiant barrier for use in attics, walls, housewraps and more. Classic Series is available in the classic industry-standard 48" width.